The Impala is a terrible car. Let's not beat around the issue here. 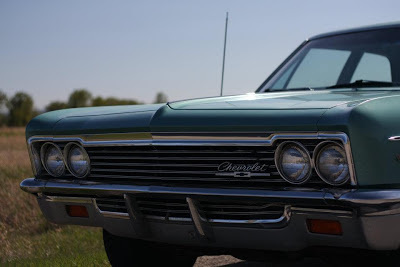 The 46 year old relic gets abysmal mileage, requires a lead additive, has one speaker and wallows about as if it's suspended by licorice leaf springs. And yet, anyone with a soul can't help but love it. 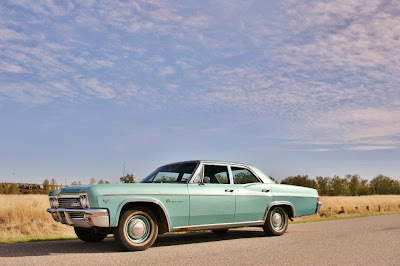 That's because even with all its faults, my very own 1966 Impala has charm. It turns heads more than any high price Supra or wannabe race car. The fact is even though Chevy produced a staggering 654,900 Impalas in 1966 very few survive today relative to that number. These were not race cars, not flamboyant like Cadillacs nor exotic like Alfa Romeos. No, these were the middle class working man's ride of choice in the 60's. Many, like mine, were made with small block V8's 2BBL carbs and column shifts. 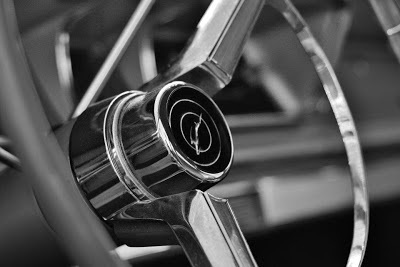 In the 70's and 80's these were simply old cars and nothing more. Mine survived this fate by having one meticulous owner for 45 years. He drove it sparingly until 1988 and put it away with around 35,000 miles. When I bought it, the car (named Marilyn) had not been driven since 1995. I put a new battery in it and drove it home, stale gas and all. What's it like living with a 46 year old full size Chevy? Surprisingly easy. The driving experience is a total departure from the modern norm. The fingertip-light power steering is overboosted and extremely vague. Road feel what? The suspension is very wallowy and often feels precarious going average speeds on on-ramps and roundabouts. The circa 1977 bias ply tires certainly don't help. The brakes are all wheel drums. No power assist. Be a man and deal with it. Regardless of its age, the big Chevy always starts first crank and runs smoothly. Everything you touch clicks with metallic solidity. 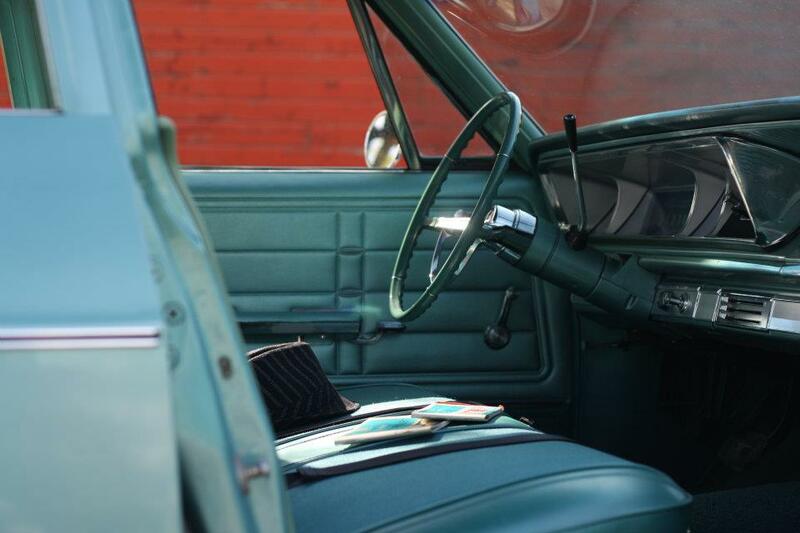 The turn signal, gearshift lever and hood all function with a cool firm touch. You never forget that it's made of steel. 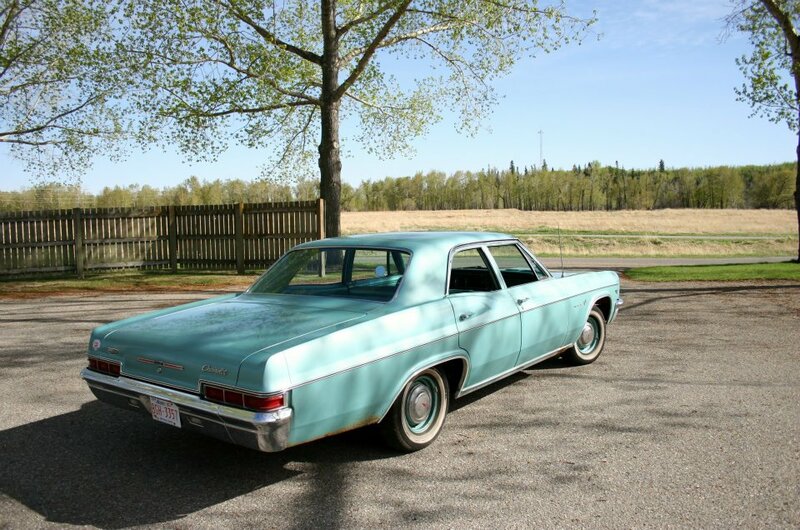 The Impala enjoys being lazily oozed around town with nowhere to go. There's never a sense of urgency or any need to stomp the long skinny floor hinged pedal. It's a rolling museum, an untouched reminder of what cars were like in that era. 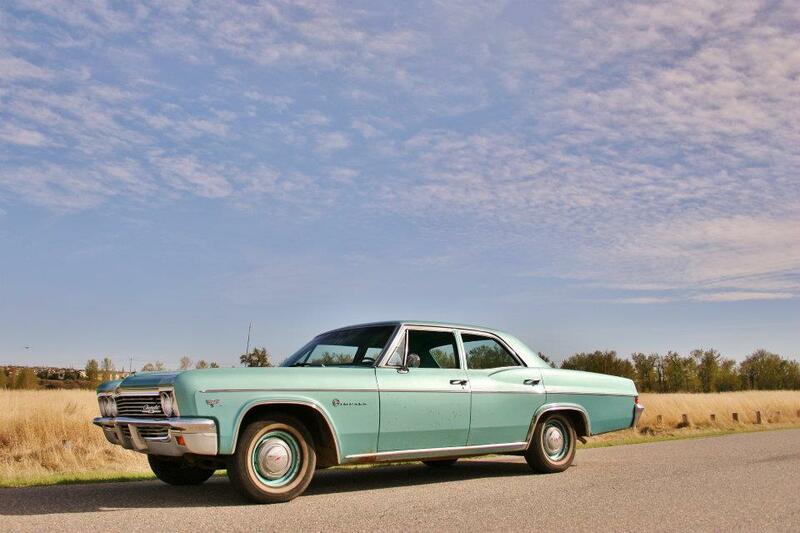 American automakers had different priorities in 1966 and it shows; the Impala makes many accommodations for style, passenger safety was an afterthought and shoulder belts had never been heard of. It represents a time when you could work hard, settle down with kids and drive a new Chevy full size. It was just as much a status symbol as it was transportation. And that's how life with Marilyn is; slot the metal gear selector into D, feel the kerchunk as the transmission slots into gear and pull away with class and an appreciation for a bygone era. Man, that car is a beauty. Must be an awesome experience driving it. Great post!